Various types of services available. Fill out "Get a Repair Quote" form or call to know more. MacBook (2015 - Current) can act up from time to time, and it might seem totally out of the blue, leaving you unsure of how to proceed. Luckily we offer free MacBook (2015 - Current) diagnostic services, so we can let you know just what your MacBook (2015 - Current) needs to be healthy again. 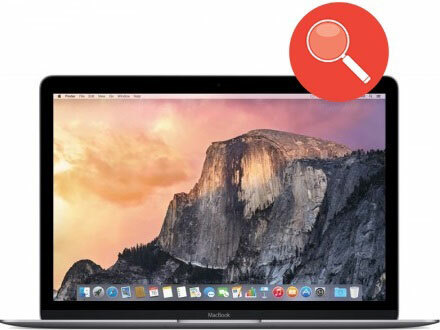 MacBook (2015 - Current) diagnostic services are worry free, and don't come with any obligation attached, so call or stop by today to see what we can do for you and your MacBook (2015 - Current)!